October 4, 2018 – OIPA Cameroon joined over 90 countries across the world to celebrate World Animal Day. According to its creators, World Animal Day seeks to “raise the status of animals in order to improve welfare standards around the globe. Celebrating World Animal Day unites the animal welfare movement, mobilizing it into a global force to make the world a better place for all animals. Through increased awareness and education, we can create a world where animals are always recognized as sentient beings and full regard is always paid to their welfare”. animals correctly and with no fear, helped and guided by OIPA volunteers. 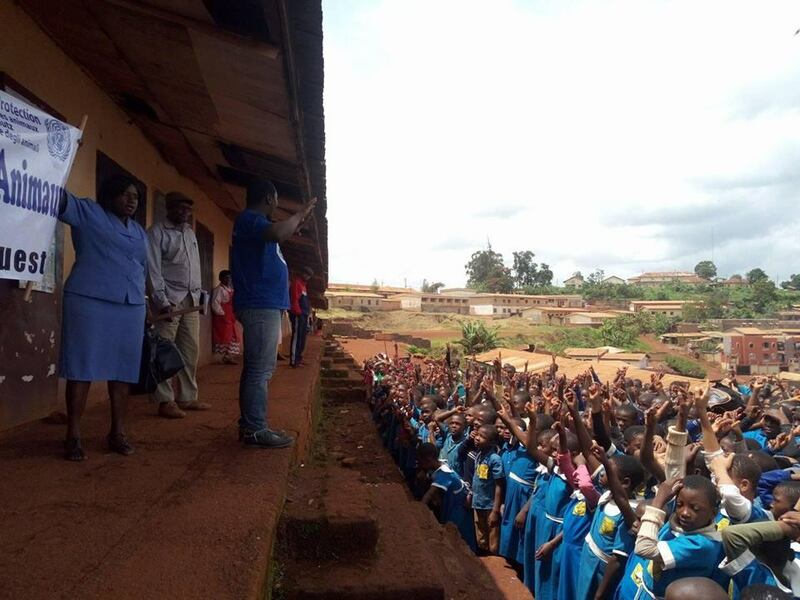 The campaign took place at the bilingual primary school of Bafussam, North West region. 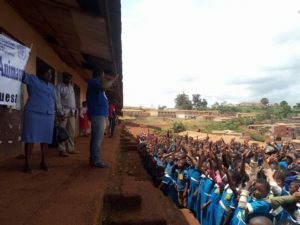 It was an interactive teaching and learning process in which OIPA volunteers, with the support of teachers, could answer all the questions the kids had. 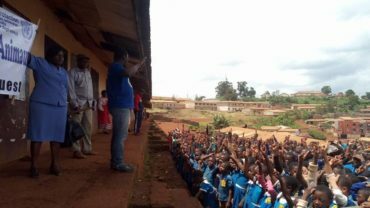 OIPA’s staff was extremely impressed by the high level of interest shown by the children, who openly expressed their love for animals and were keen to learn more about the right way to approach and treat them. 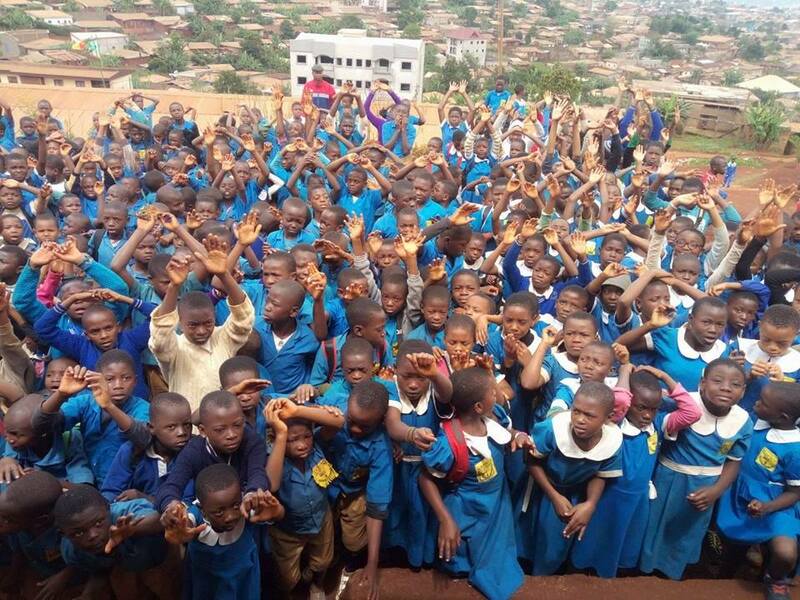 The greatest achievement of the day was the creation of the first animal welfare group in a school in the region. 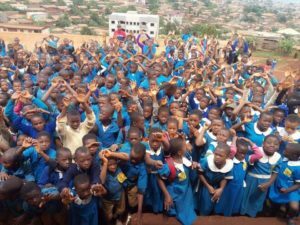 Sixteen children are already registered members of the club; they promised to promote respect for animals among their schoolmates and communities through activities such as theatrical performances, musicals or paintings. 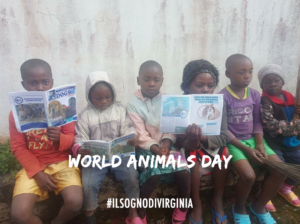 The pupils were glowing with joy when OIPA volunteers distributed more than 50 educational booklets on animal welfare with illustrative pictures explaining how to take care of dogs, interact with them and understand their facial expressions. 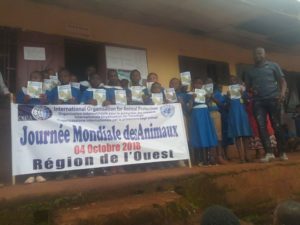 This was a momentous day at the primary school of Bafussam and the schoolteachers expressed gratitude to OIPA Cameroon for choosing their school to celebrate World Animal Day, expressing the hope that initiatives like this one will take place more often. 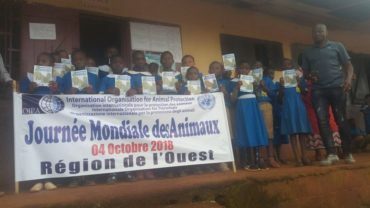 OIPA Cameroon will continue to contribute to the promotion of animal rights issues in schools in the coming years, setting the goal of printing and distributing 10.000 informative booklets by 2020. 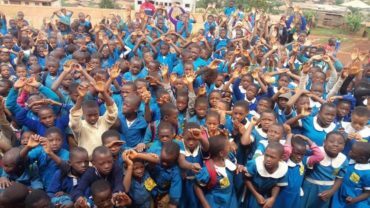 If you want to help OIPA Cameroon to reach its goal and spread the love for animals among children in Cameroon, you can make a donation (find the form below)!